Contractor of the month powered by Helleuyck’s Power Equipment Center! RockRose Yard Care Specialists is our contractor of the month! 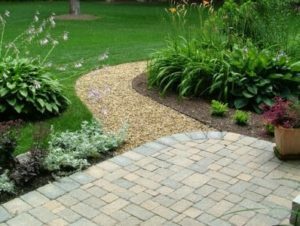 They offer residential lawn maintenance, spring/fall cleanup, hardscape installation, planting, trimming, mulching, and snow removal. RockRose Yard Care Specialists was established in 2016 and have 3 employees. They service Oakland County and can be contacted by calling 781-291-1447 or by visiting their website at www.rockroseyardcare.com. RockRose’s favorite piece of equipment from Hellebuyck’s is the Gravely Compact Pro. Thank you, RockRose Yard Care Specialists for powering your company with products from Hellebuyck’s! We appreciate you!